I bought this book a few years ago. It has been waiting patiently for me. 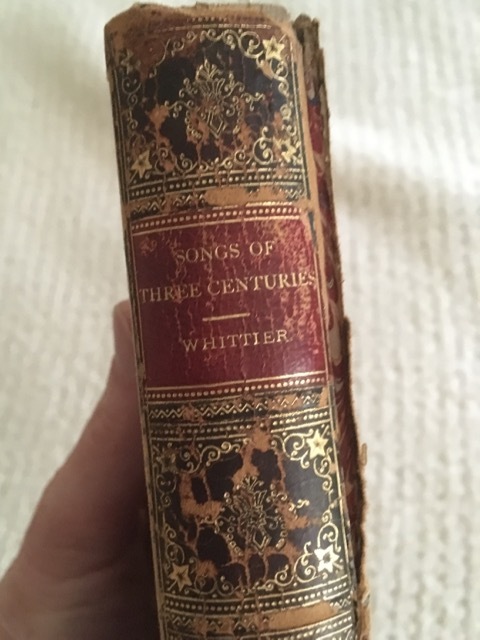 Songs of Three Centuries, edited by John Greenleaf Whittier. I didn’t go looking for it. The book found me. Marbled book boards. Isn’t it pretty? Inscription — I’m a sucker for inscriptions, especially really old ones. 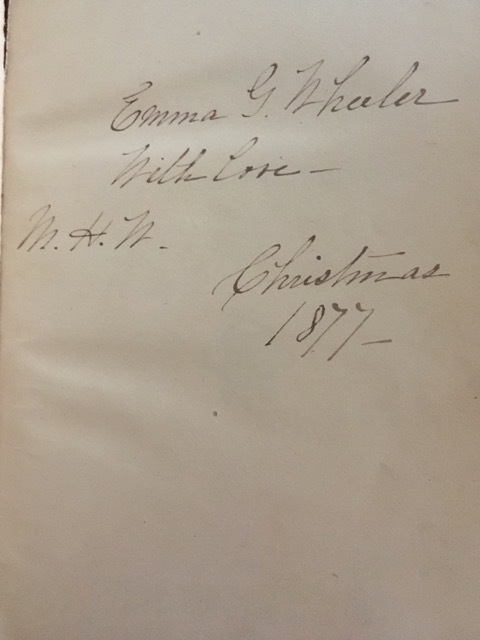 140 years ago, MHW suspected that Emma would love the poems inside and gave her the book for Christmas. She held it in her hands and leafed through it, knowing she would come back to some of the poems over and over again. Poems — I really love the language of older poetry. About a month ago, I started reading a poem (or two) a day from it. Then I got stuck on this one. Go ahead. Sing it out loud to the tune of Old 100th. It’ll be stuck in your head, too. All praise to Thee, who safe hast kept. Who is your “I’ve never met you and likely never will” mentor? I realize more and more how much of a mentor my mother was for me. 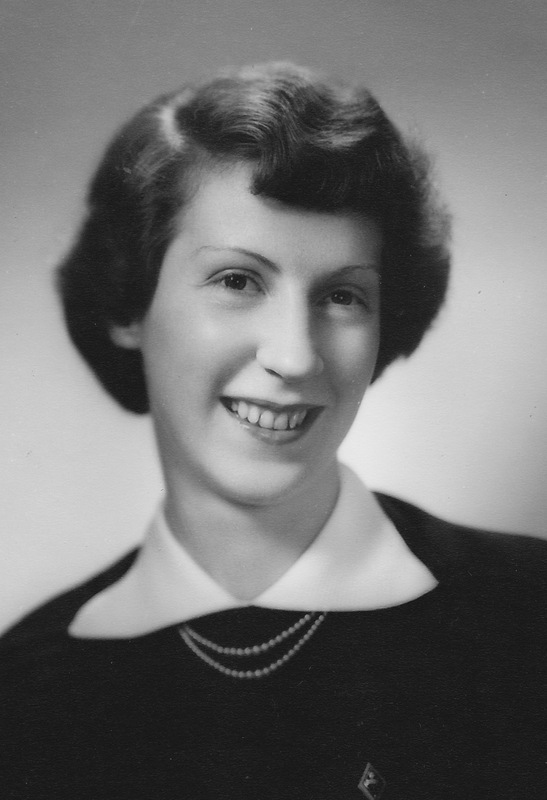 She was, above all the other things, a caregiver. Obviously I’ve met her, though. I just didn’t appreciate her enough in that role. The thing is — a caregiver’s mentor is never going to be in any spotlight. She’s going to be home, quietly doing mundane tasks. She’ll find her strength and solace in an abiding relationship with God. She’ll be able to count on one hand her closest friends, but will still have a wider circle of loved ones, people she cares deeply about and who care deeply about her. However, most people won’t even be aware of half of what she does. The other day, at Cooperstown’s Antiquarian Book Fair, I found a treasure that comes close to finding my mentor. 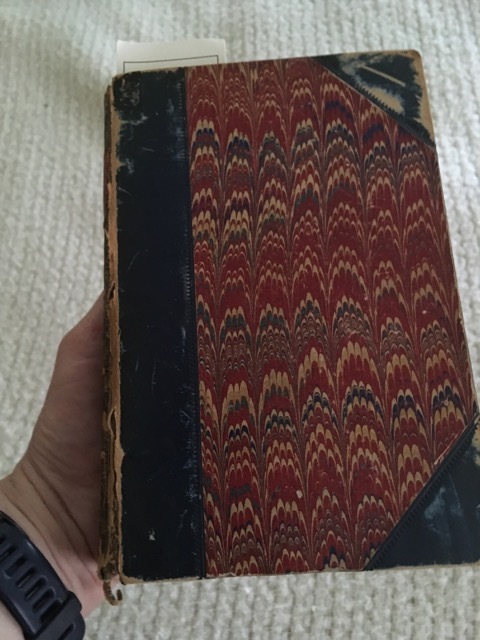 I found a Book of Common Prayer with a name imprinted on the front: Rachel Ware Fuller. 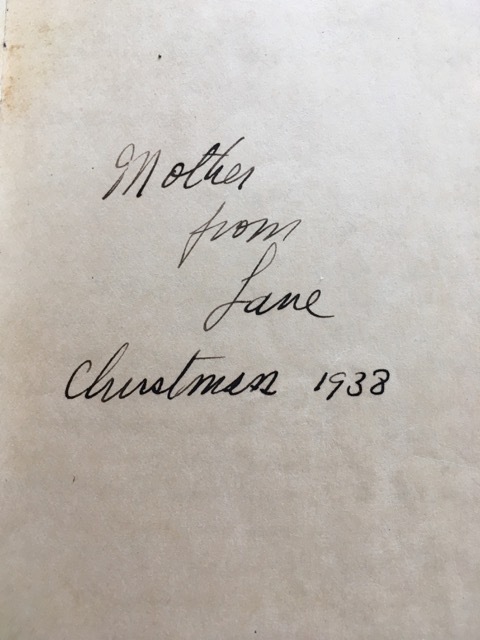 Inside, the inscription told me that the book had been a gift from her son. And then, there were pages and pages of handwritten notes. I thought I had found the treasure I’ve been searching — a mother’s spiritual summation, all the things she has learned through parenting and wifing and friending and living. This would have been the mentor I never met and never will. However, further inspection showed the notes to be from a Samuel Clark Harbinson, an Episcopal rector at a New England church. I’m not sure how the book was transferred from Rachel Fuller to him, but it was. Another inscription revealed that. His notes are fascinating. And challenging. And thought-provoking. Someday though, I hope to find a well-worn book with the margins and flyleaves full of notes written by a caregiver. I want it to have a coffee spill on a page or two, and ink smeared by tears on many pages. And notes. Lots of notes. 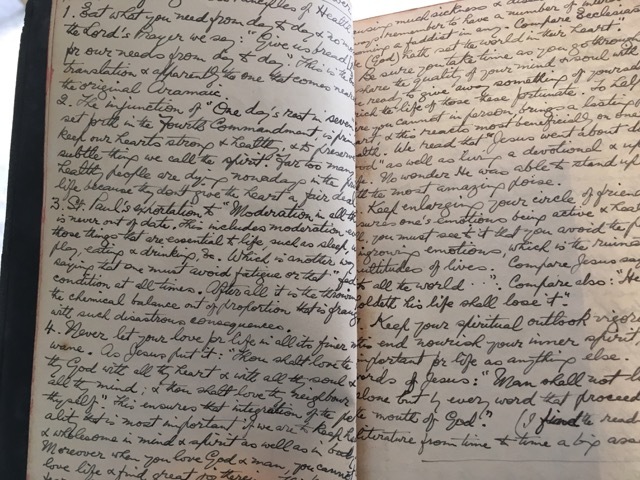 I’ve already started accumulating a collection of other people’s journals and some religious books with notes in the margins. But I’ll keep looking, at book sales, and in book boxes, for this Holy Grail of books. That’s where I’ll find my mentor.